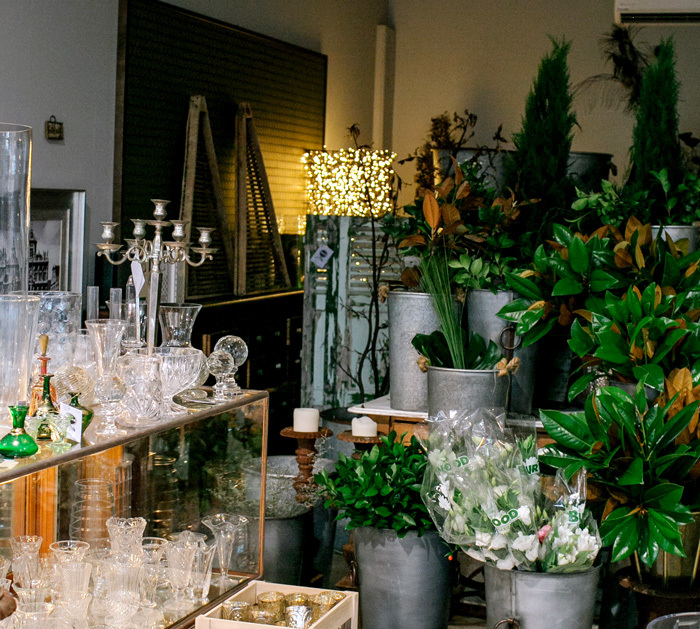 Whether it’s a celebratory bunch of flowers you’re after, a thank-you posy or French linen, chocolates, candles, books or a crystal vase for someone special, Myrrh Florist is going to be your happy place. 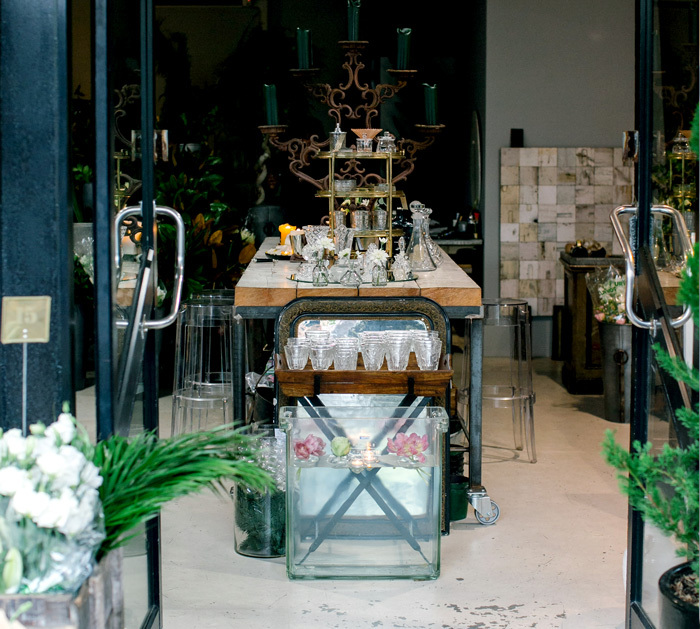 Myrrh flower shop is a reflection of our love of flowers and all things beautiful. As the Mount’s newest florist we want everyone to have a little beauty in their life everyday. 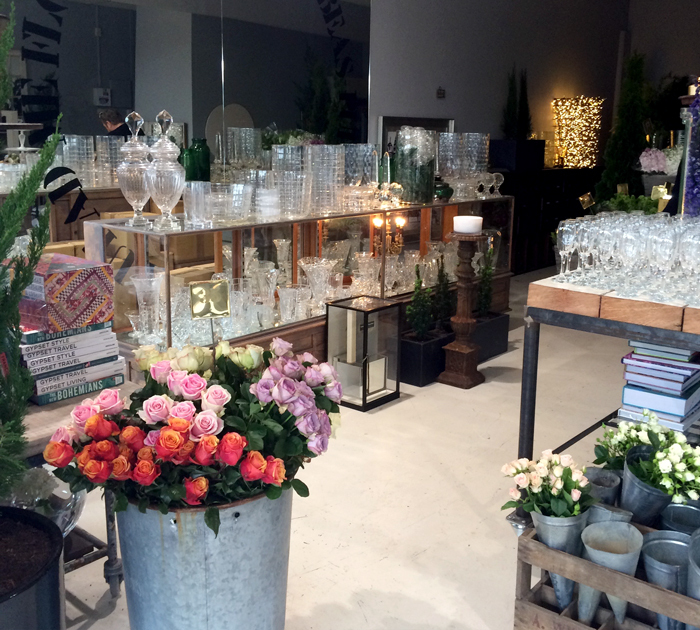 As a result we have created a beautiful and opulent space where our customers can enjoy a relaxed shopping experience. 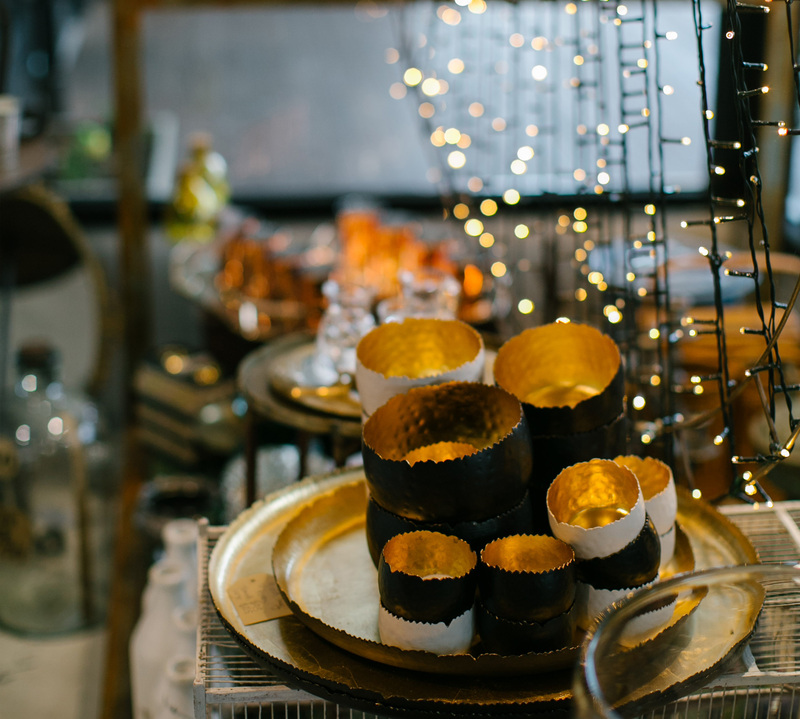 Our mission statement can be translated from Latin as ‘send me the most beautiful flowers you have’ – and our flowers will not disappoint; each bouquet is delicately compiled for any occasion. 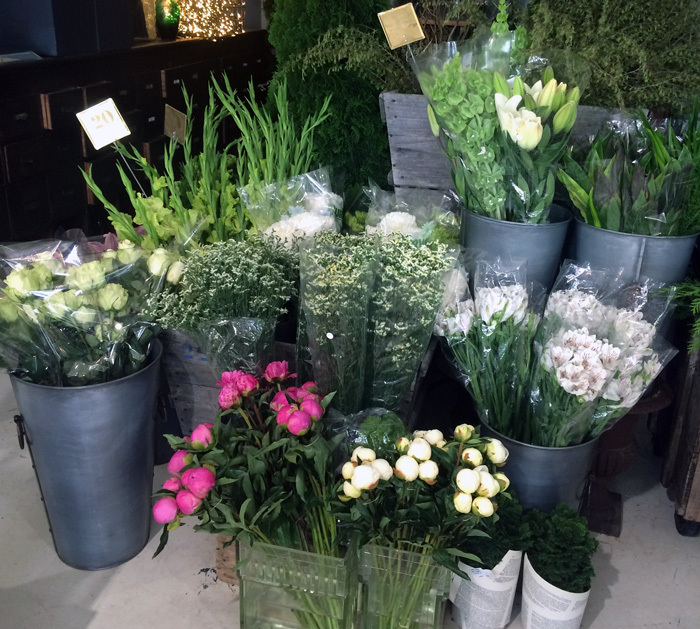 We love to prepare a gorgeous bunch of flowers or a gift of real meaning and significance for the recipient. 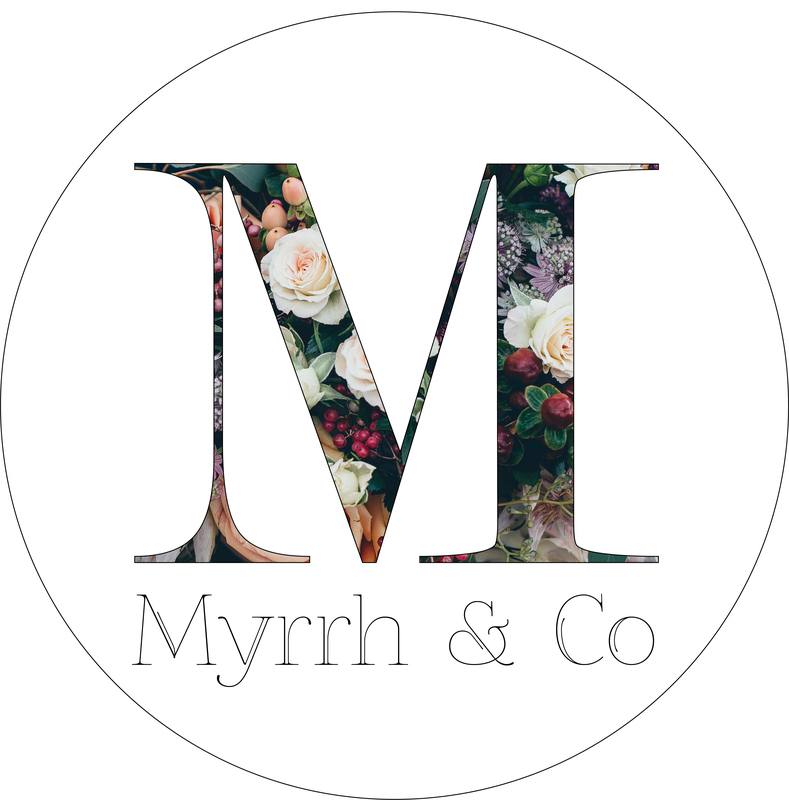 We enjoy chatting with the customer as we bring together the blooms and there is plenty to admire in Myrrh Florist and our clients enjoy the relaxed atmosphere. 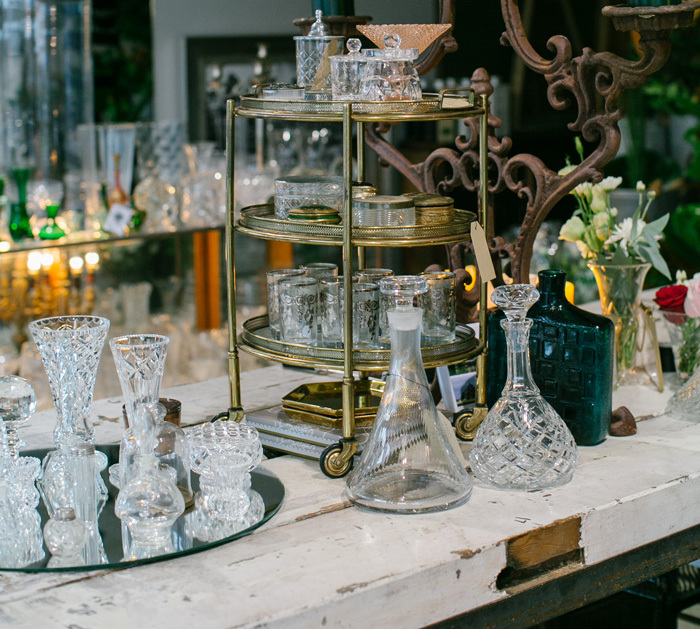 Whether it is our freshly picked flowers or beautiful gifts we have something for anyone who likes to keep things simple and elegant. Also, our market flowers fresh from the Auckland flower markets at wholesale prices are always popular. Don’t wait for a special occasion, beauty should be enjoyed everyday. 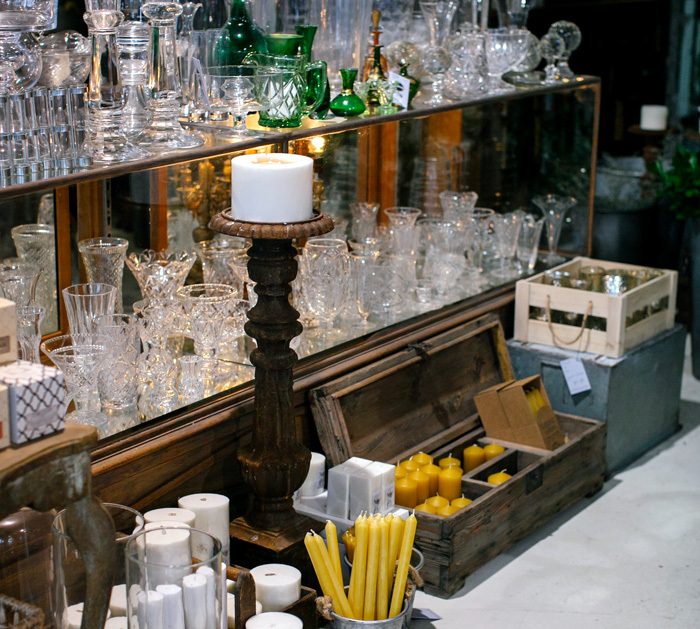 Come down and we’ll help you find a little bit beauty to add to your life. 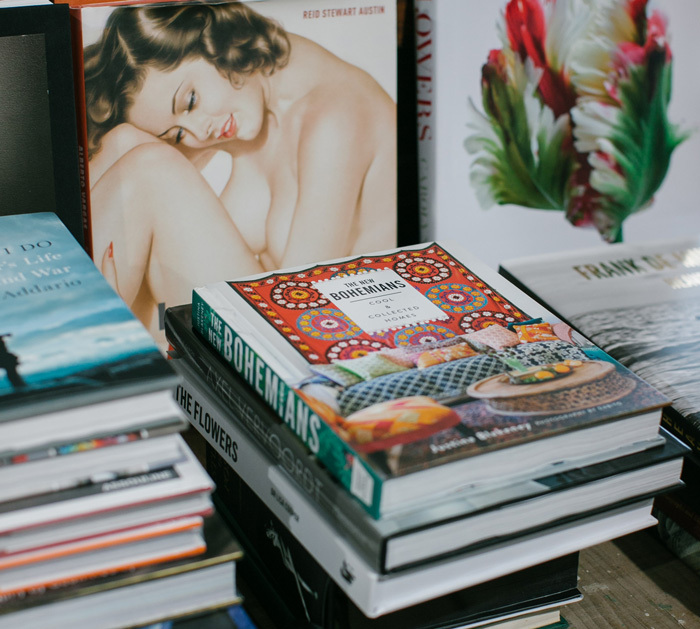 Carolyn Kane, a self-confessed lover of “all things beautiful” couldn’t be happier. 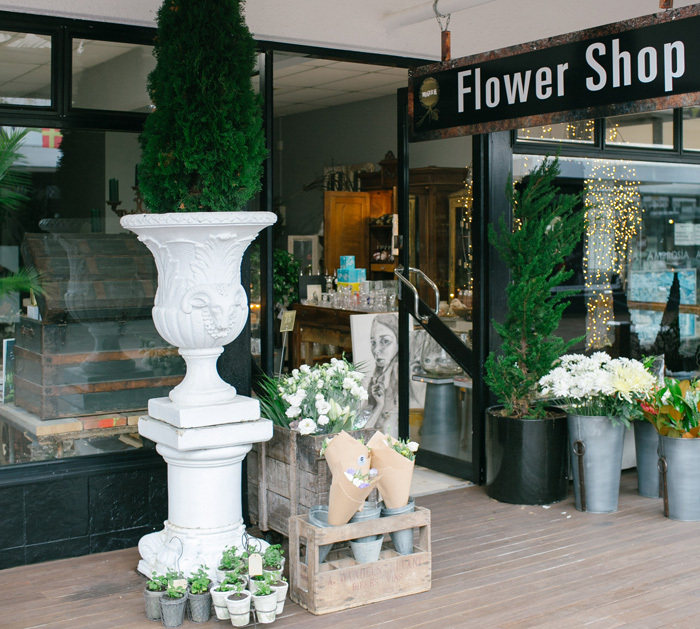 Surrounded by fresh market flowers, relaxing music and gorgeous antiquities in her new Mt Maunganui store, Myrrh, you can see why.